Established in 2012 B-Cam is a UK based innovator, producer and retailer of body worn camera solutions. B-Cam is focused on delivering leading technology that ensures secure capturing and management of video and audio data. The organisation comprises a range of security professionals from a variety of private and public sector backgrounds, each individual bringing specialist expertise to the innovation of B-Cam products and the application of emerging technology. Every member of the team and the Board takes immense pride in the quality, security and overall integrity of all of B-Cam products, both hardware and software. B-Cam’s client base extends across the public and private sector, both in the UK and abroad. In the public sector, B-Cam has been awarded numerous UK police force and government agencies contracts, providing cameras and software which meet very stringent legal and evidential storage requirements. 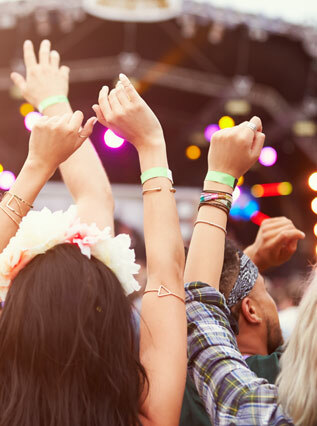 In the private sector, B-Cam supplies numerous security, facility management and entertainment venue companies across the UK. By adopting a collaborative approach with their clients, B-Cam always ensures the end product meets the organisations unique requirements and that the customer service they receive is of the highest standard. B-Cam Ltd is member of the British Standards Institute and registered with the Information Commissioner’s Office. The solutions offered by B-Cam Ltd are unique due to the personalised attention to the specific needs of each customer. Thus, cameras and applications can be adapted to meet our customers’ needs in a unique and exclusive way. B-Cam Media Manager is an end to end, enterprise level, digital evidence management system that provides a camera to courtroom evidential chain solution. Our software can be customised to our client needs; not only in terms of design but also in terms of functionalities. The solution can be deployed as a fully cloud-hosted Software as a Service (SaaS) platform, in an on-premises configuration using a customer’s existing infrastructure and datacentres; or as a hybrid solution using cloud services for some of the features such as storage. The General Data Protection Regulation (GDPR) will come into effect on 25 May 2018, replacing the Data Protection Act 1998 in the UK. Our data management and processes are in line with GDPR rules. Or need Body Worn Video cameras for your staff or security? We have the perfect solution – rental! Tell us your needs and we will design a bespoke solution. The perfect commercial solution for one off or annual events. We use body cameras to minimise conflict to maintain a high standard of professionalism within our staff. The footage is used to record any important detail to help reduce future problems. The camera rollout has provided an invaluable tool for safeguarding our staff, clients and customers. 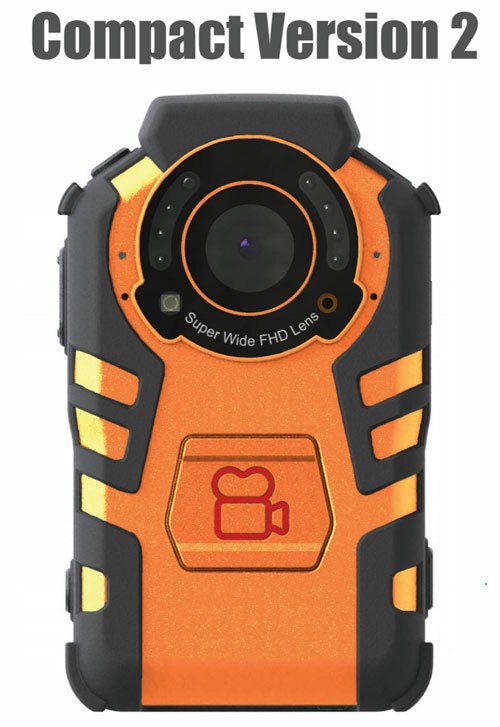 These body worn cameras have proven invaluable in the short time that we have been using them. The cameras not only provide proof of scheduled patrols, they offer a visual deterrent against any antisocial behavior. They are an essential ‘extra pair of eyes’ and provide undisputable evidence of behavior and conduct directed towards my security team in potentially volatile situations. B-Cam body worn cameras have been of great benefit to us in reducing crime and the fear of crime. In the last year we had an 88% reduction of assaults on staff and a 50% reduction in revenue loss. Safer Business Network is delighted to be working in partnership with B-CAM to deploy body-worn cameras. Safer Business Network has already seen the benefits such technology brings to security personnel. I would like to thank B-Cam who have supplied the body worn video solution for our security team at The Francis Crick Institute. Their product enhances our security operation both night and day – not only does BWV support their work but the camera looks good too! Feedback from the team has been excellent. My security staff were called to an urgent and violent incident on a ward. A visitor was being abusive towards staff and patients. On seeing security with BWC he immediately calmed down and co-operated, thereby preventing the escalation of his anti social behavior. SARAID would like to thank B-Cam Ltd for the loan of 2 body cams during their deployment to the Caribbean following Hurricane Irma, these will assist the team in carrying out much needed assessment.